ESPN exclusive! How one performance-enhancing sandwich has spread through the NBA. Finally, Walton called in the heavy artillery: Curry, the MVP guard. The sharpshooter had become a PB&J devotee during the 2014-15 season, when, during one halftime, Curry complained of hunger and the team’s strength and conditioning coach whipped one up. 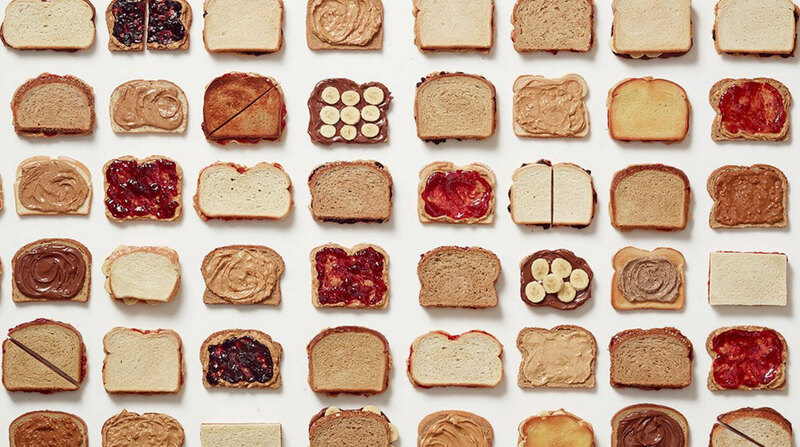 From then on, Curry’s PB&J (for the record: Smucker’s strawberry, Skippy creamy) became his go-to pregame meal. Actually, Spam Is Good Let the chefs who grew up on Spam teach you how to eat it right. How Hormel’s One-Man Band Brought Quirky, Crazy Cool to Pepperoni The accordion has always been a part of Alex Meixner’s life. But even he could not have predicted it would make him an advertising star.